Ready to Lease your Rolls Royce? If, when you see a Rolls-Royce Silver Cloud, your first thought is to ask, “Pardon me, would you have any Grey Poupon?” then you might not be a Rolls-Royce collector. But you sure know what a Rolls-Royce is. If you are a collector, though, it’s no disrespect to at least giggle over the famous TV commercials from the 1980s that managed to associate the world’s most revered luxury car brand with a jar of mustard. In other circles, people may ask a different question: “Pardon me, did you lease your Rolls-Royce through Premier Financial Services?” Many collectors lease classic and contemporary Rolls-Royces models with the PFS Simple Lease. Chasing Phantoms – new or old – is easier with PFS as your partner to help, from having a car inspected to acquiring it at auction and then shipping it to your garage. Long before the mustard commercials, it was likely that you’d never met someone who didn’t know what a Rolls-Royce was, or didn’t know its stature within the automotive hierarchy. Rolls-Royce long ago entered the public’s conscious as the car occupying a rarified space well above other luxury brands. That position was firmly anchored in the founders’ vision from the beginning in 1906. 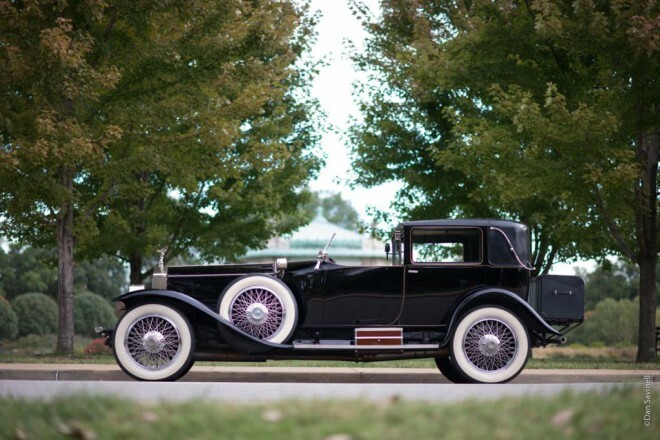 Charles Stewart Rolls was a car sales entrepreneur with discerning clients, and Frederick Henry Royce was an electrical engineer who began building cars. 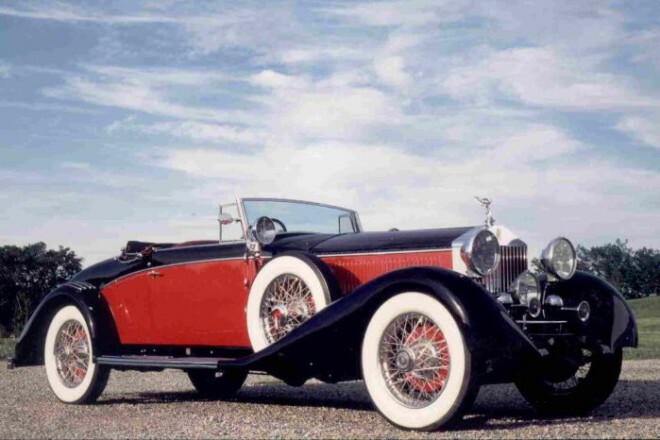 Rolls had a feel for the quality that customers wanted, and the perfectionist had a knack for engineering that could mitigate the automotive problems of the day, including poor roads, subpar metallurgy and inexperienced drivers. 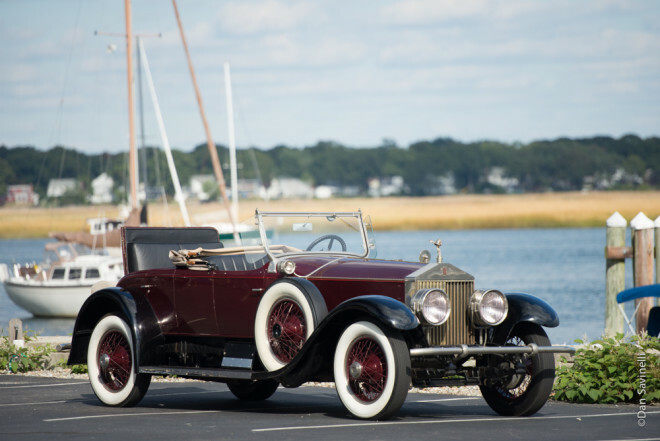 At a time when owning any automobile was a luxury, the early Rolls-Royces set benchmarks for reliability and durability under challenging conditions. The marque’s near-fanatical attention to machining internal engine parts, for example, ensured smoothness, quietness and reliable operation. 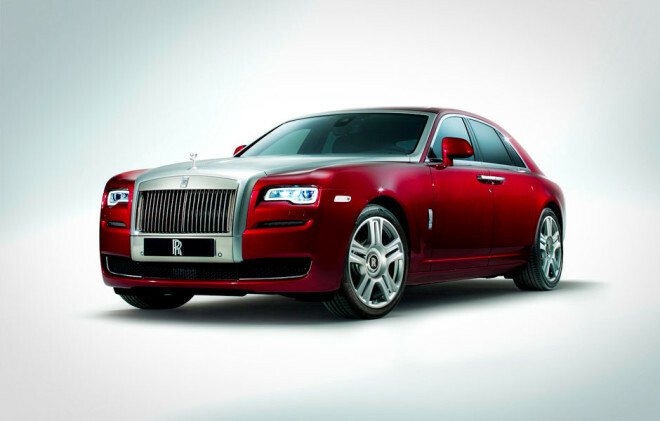 Rolls-Royce focused not on sheer power, but rather on the flexibility that its high-torque engines provided. In the era before automatic transmissions, the ability to do most driving in top gear was highly prized, especially by chauffeurs. When a 1906 Rolls-Royce named the Silver Ghost, powered by a huge inline six, set 15,000 miles worth of durability records throughout England and Scotland, well heeled buyers took notice. Rolls-Royce would make some 7,800 Silver Ghosts over the next 18 years. The company built 1,700 of those in its Springfield, Mass. factory, which also built its successor model, the Phantom I, until 1931. The nickel-plated Rolls-Royce radiator grille had by then become the defacto symbol of “the best car in the world.” The Phantom, Phantom II and Phantom III found an increasingly luxury-minded clientele, the Phantom III being powered by the company’s first V-12 auto engine. 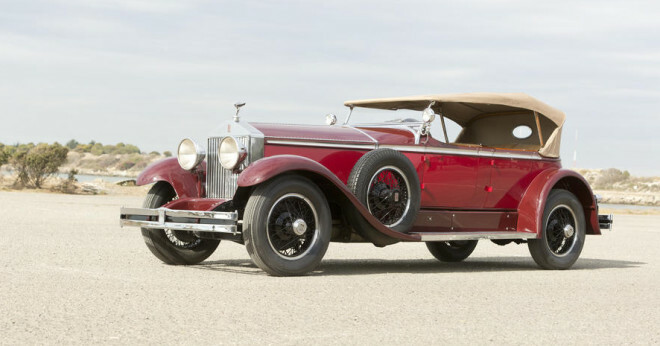 Rolls-Royce built finished chassis, and customers selected coachwork from a number of purveyors, among them Gurney Nutting, Hooper, and, two that would eventually be acquired and then merged by Rolls-Royce — H.J. Mulliner and Park Ward. Premier Financial Services has leased many Rolls-Royces from the prewar era, including multiple Springfield-built models to a single collector. After the war, Rolls began building entire cars, including the bodies, while still making chassis available to coachbuilders. 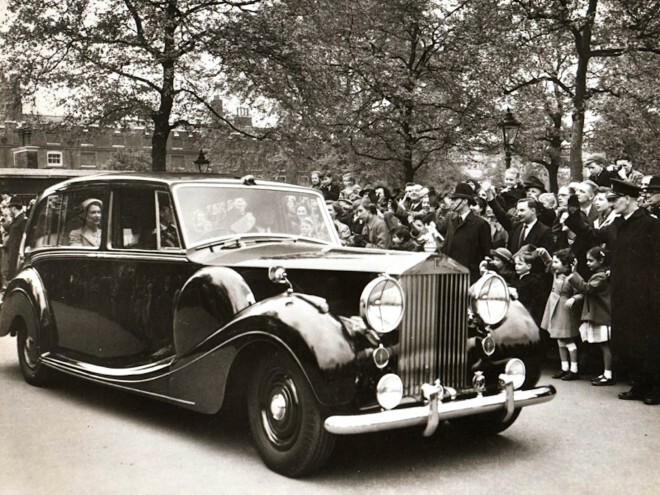 The ultimate postwar bespoke Rolls was the Phantom IV, with only 18 made for heads of state, including British royalty, the Shah of Iran and Spain’s Generalissimo Francisco Franco, who acquired three. The Silver Wraith and Silver Dawn production models were staid and stately, and the Silver Cloud of 1956 continued in that manner. Coachbuilt models, including elegant convertibles by Mulliner Park Ward, maintained exclusivity. Amenities including air conditioning, power windows and power steering, however, were introduced long after American luxury cars offered them. Bentleys were now offshoots of Rolls models, with the Continentals maintaining a sporty identity. 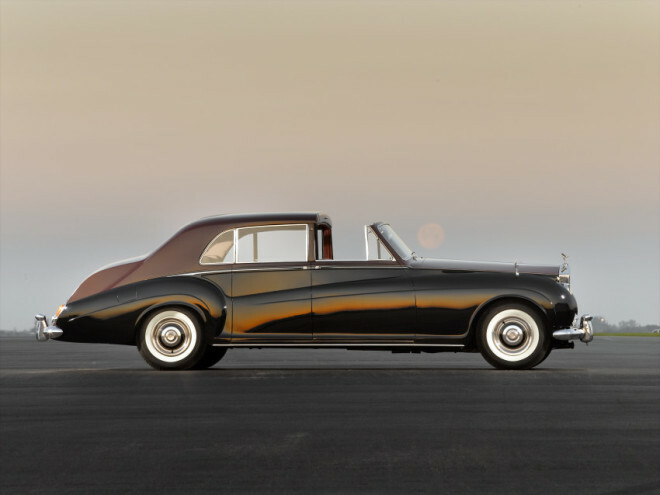 A new V8 in 1959 was a major leap for Rolls-Royce. It was a fairly conventional 6.2-liter pushrod unit in the Detroit vein, but rendered in aluminum rather than iron. Rolls preferred to quote output as “adequate,” though it was likely about 200 net hp. Owners of the Phantom V, a Silver Cloud-based limousine, included Queen Elizabeth II and other heads of state, and perhaps more famously, John Lennon, who bought his at the height of Beatlemania in 1965. A couple of years later, he had it painted yellow, bedecked with Romany Gypsy wagon flourishes. The car was billed as “the most expensive car in the world” when it sold in 1985 for $2.3 million to, believe it or not, the owner of the Ripley’s Believe It Or Not! Museums. 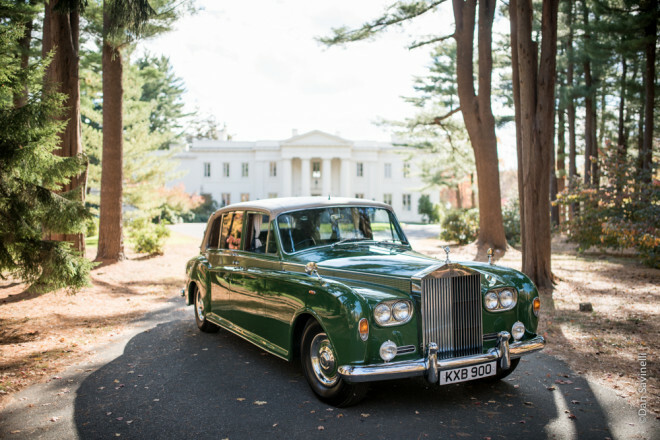 The next Rolls-Royce, the 1965 Silver Shadow, brought much needed modernity to the marque. A radical departure from the Silver Cloud, the Shadow was the first Rolls with unibody construction and independent rear suspension. Good ideas were borrowed where beneficial: hydraulic ride-leveling suspension licensed from Citroen and the Turbo Hydramatic transmission from General Motors. Rolls would go on to build some 30,000 Silver Shadows over 15 years, making it, to date, the marque’s most prolific car. The convertible, called Corniche was built until 1995 and was a particular favorite among Hollywood elite. The Silver Shadow’s successor, the Silver Spirit, was somewhat less successful, although the Bentley Turbo versions did much to return that marque to a separate, more sporting path. Next came the 1998 Silver Seraph, powered by a BMW V-12 and built for just four years. It had arrived in the midst of a messy divorce, as BMW and Volkswagen engaged in one of the strangest transactions in automotive history. VW outbid BMW to buy Rolls-Royce in its entirety but then lost out on the trademarks, which BMW picked up for a relative song. In the end, both great British marques continued, and so, thankfully, did their global success. Premier can do more than just finance your Rolls-Royce with our PFS Simple Lease, we also specialize in finding resources for appraisals, transportation, restoration and more through partnerships with world-class organizations such as Cosdel International who assists with the importation and exportation process during international transactions. 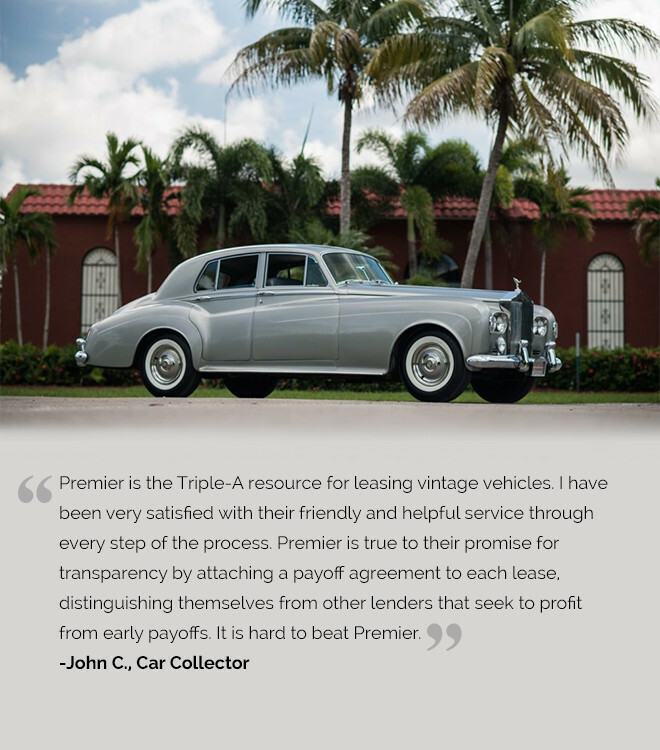 In 1997, Premier Financial Services began helping clients obtain their dream vehicles through our PFS Simple Lease program, earning us the distinction as the nation’s leading lessor of exotic, vintage, highline and luxury motorcars. Our standard of excellence is unsurpassed in the industry, largely due to our committed team of specialists who are ready to assist you every step of the way. Contact us today and make the car you dream about a genuine reality.